The Young Sámi Art Event has been the first stage for young people interested in culture and art for as long as four decades. 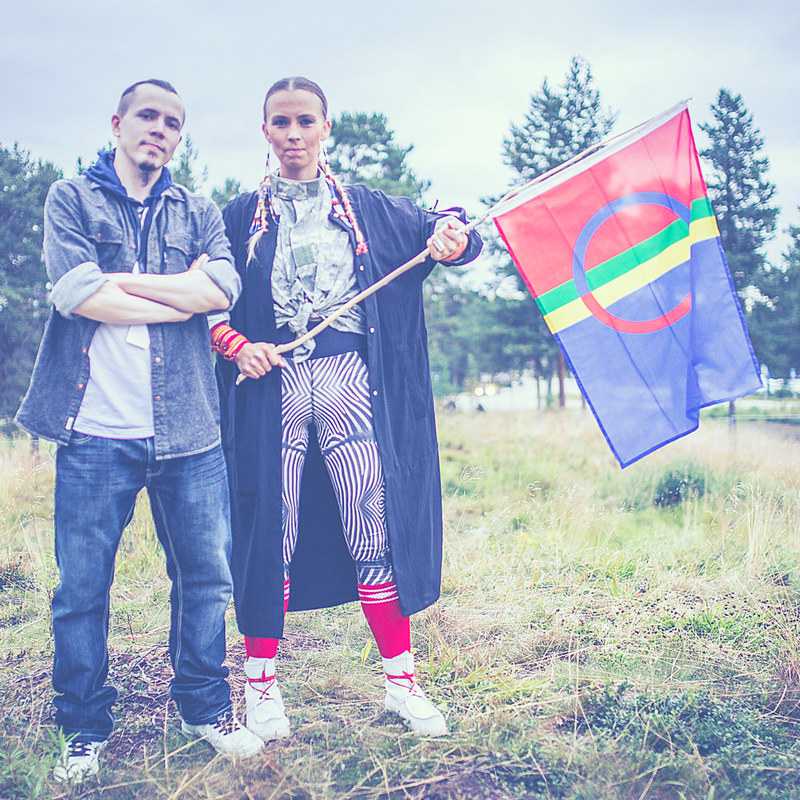 At these events, many of today’s well-known Sámi artists from different fields of art have had their first experience of performing on stage and to an audience that speaks their native language. 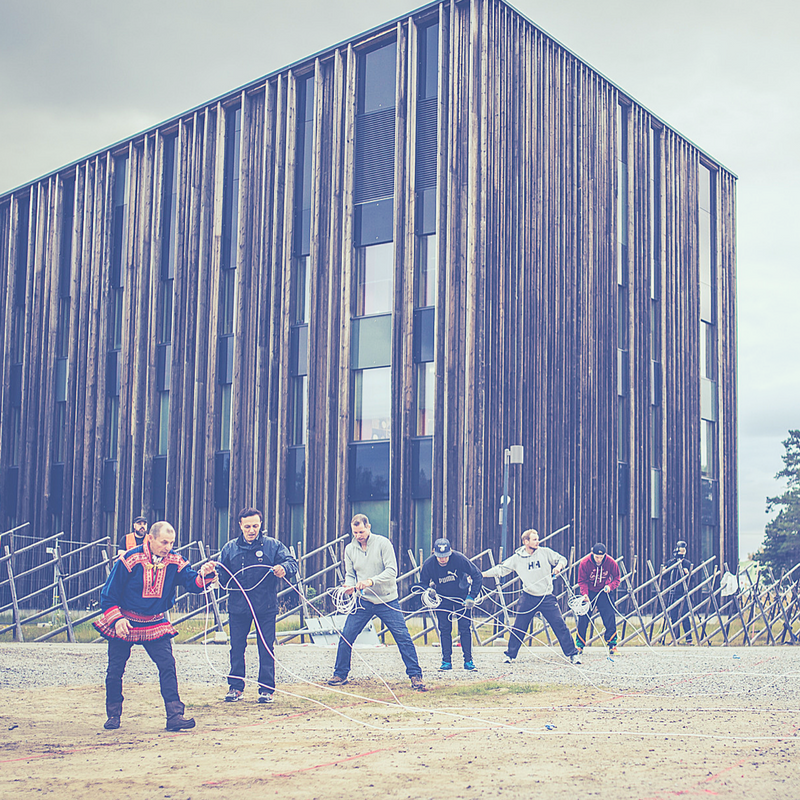 The event has enhanced young people’s involvement in cultural hobbies and art, and strengthened their use of the Sámi language, their sense of belonging together and their Sámi identity. The Art Events are colourful occasions that pupils have looked forward to and prepared themselves for at school throughout the school year. Teachers have supported the event by working diligently as leaders. The Young Sámi Art Event offers the young an opportunity to improve their skills and show their talents for others, too. It has also aimed at giving them inspiring response for their involvement in the arts. The Young Sámi Art Event has been held since the mid-1970s, at first under the auspices of the Youth Committee of the province of Lapland. 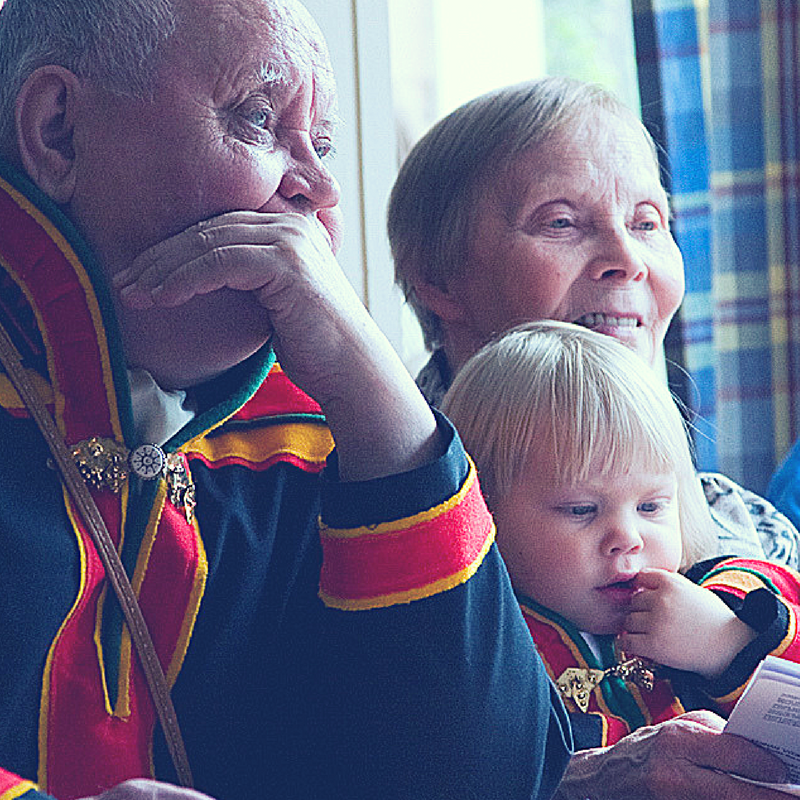 Later, the events were arranged by the Sámi Delegation and local Sámi associations. 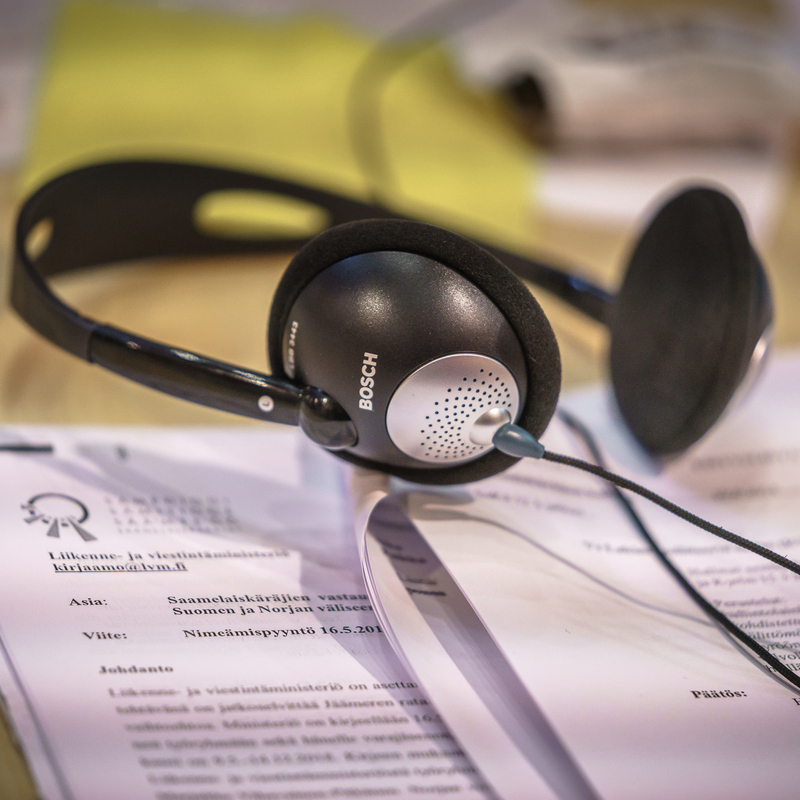 In the mid-1990s, the event was organised by the Sámi Educational Council, which was then closed down and its tasks were transferred to the Sámi Parliament, a body that was founded in 1996 to implement the cultural self-government of the Sámi. From 1998 on, the Sámi Parliament has coordinated these events. 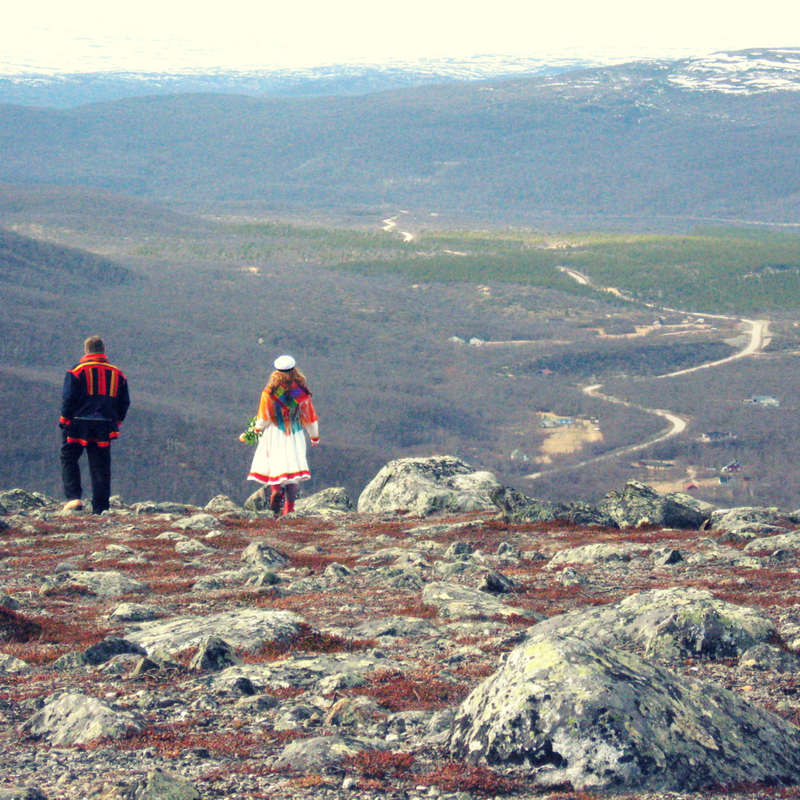 The Young Sámi Art Event was originally one of the regional events of the national series of Young People’s Art Events. 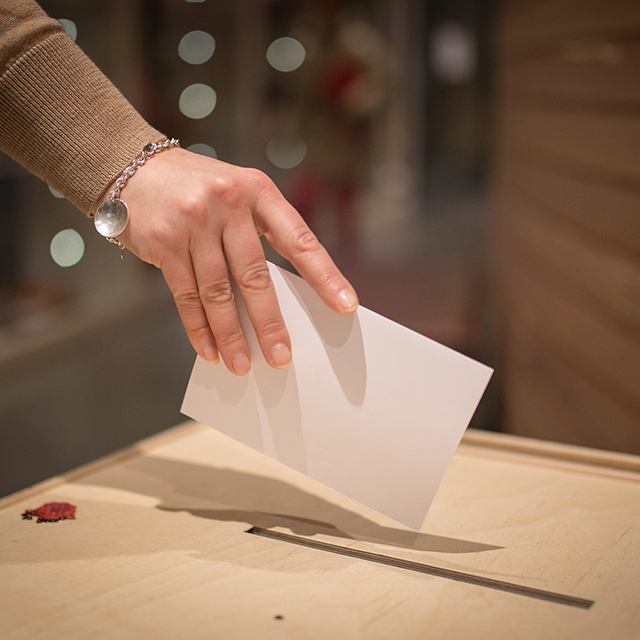 At present, it is one of the regional gatherings of the network Nuori Kulttuuri (“Young Culture”), in which representatives are chosen for the national spring gathering. All the Sámi children and young people as well as the pupils who are taught in or through the Sámi language are invited to the Young Sámi Art Event. The main theme of the Art Event is the same as that of the national gathering, with a focus on dance, music or theatre. In addition, there is another theme that is linked with Sámi culture. The Young Sámi Art Event does not want to have the young people restrict themselves only to traditions: therefore, the events focus on a variety of art forms, for example visual arts, narration, poetry, comics, short films and stage cloths. 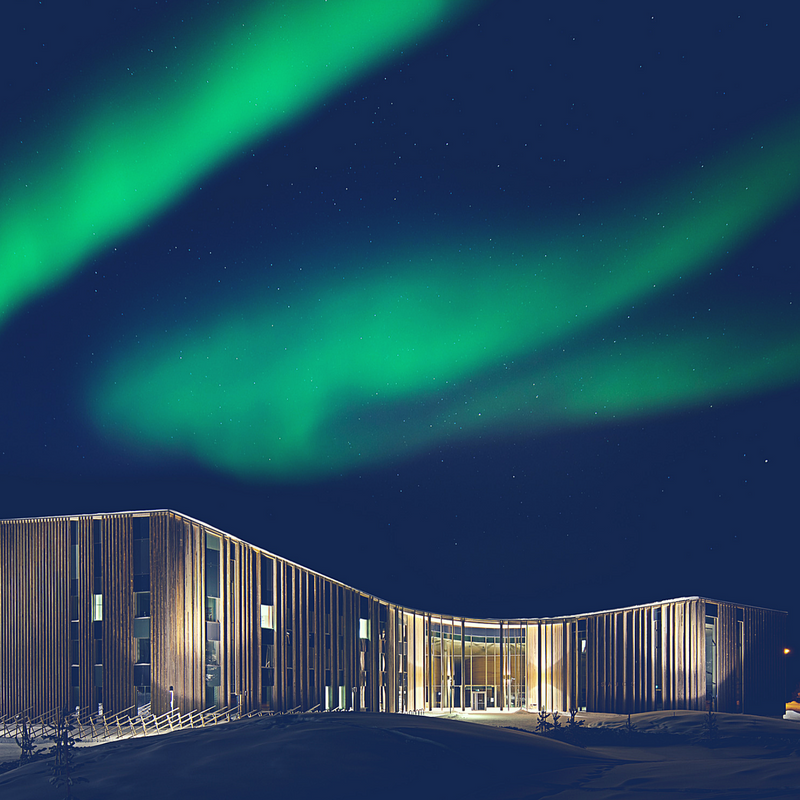 The Art Event is arranged by the Educational Committee of the Sámi Parliament, where The Educational Office takes care of the practical arrangements. In addition, the municipalities participate in the organisation of the event in their own turn. The Young Sámi Art Event is part of the annual curriculum of the schools, and the event takes place during the school week. 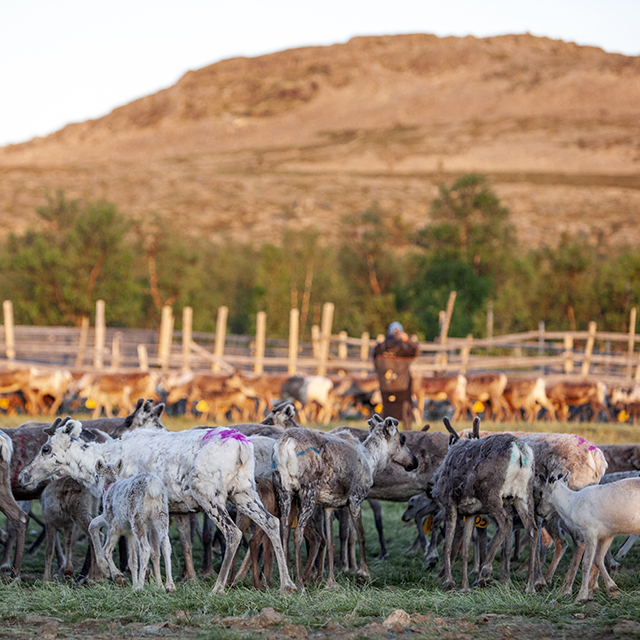 The Finnish Ministry of Education and Culture provides financial support for participation in the Young Sámi Art Event and the national gatherings connected with it.